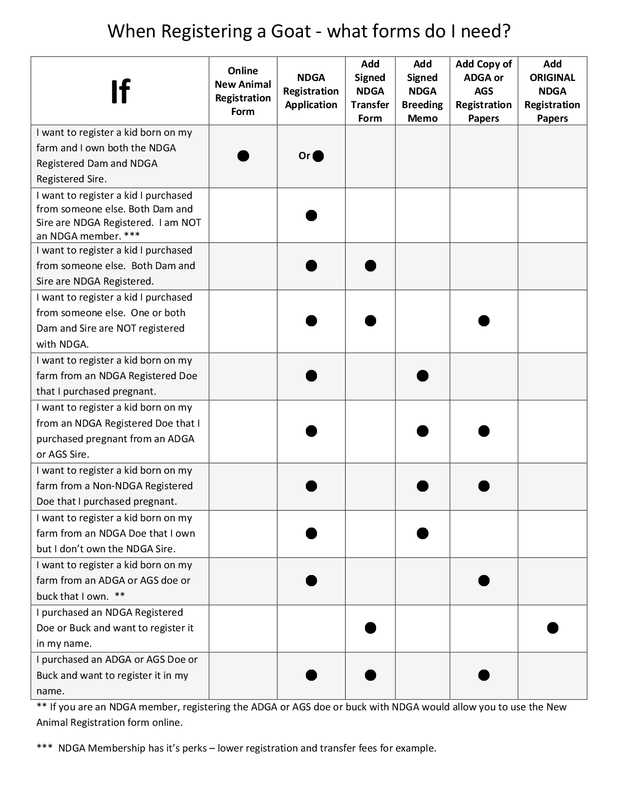 Below are all forms needed for Registering, Transferring, Leasing, and Selling your goats. There is also a form for Height Certification as well. Not sure what to fill out? Click What Form Do I Need?